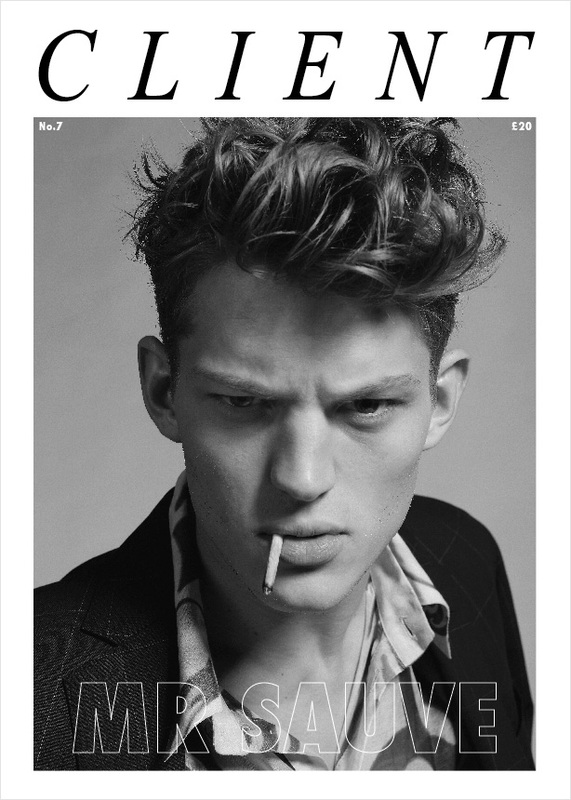 Client magazine's new covers starring two mesmerizing faces, breakthrough supermodel Sebastian Sauve as well as the legendary Tony Ward. Both fronts are photographed by the prolific Sebastian Trancoso with Gerard Angulo's styling. Client magazine's 7th edition is to be released on June 22nd.